Wear comfortable shoes. While you're not walking, you are on your feet for three hours! Don't bring too many belongings with you. 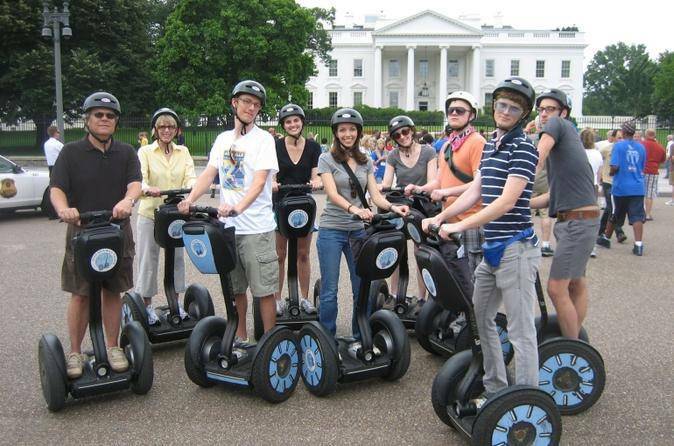 The Segways are equipped with very small bags for cameras and small purses. You may wish to wear sunscreen on sunny days, and bring rain gear and/or warm clothing for days that are looking like it might rain or will be cool.